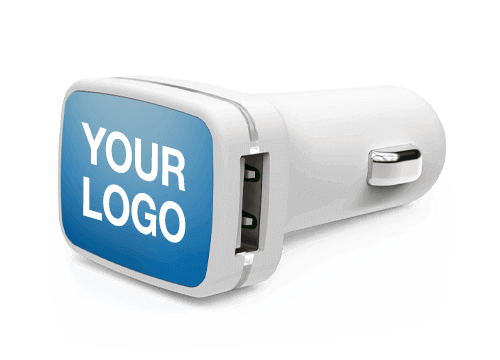 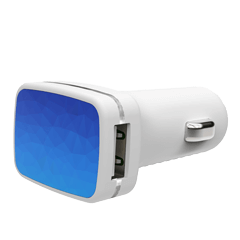 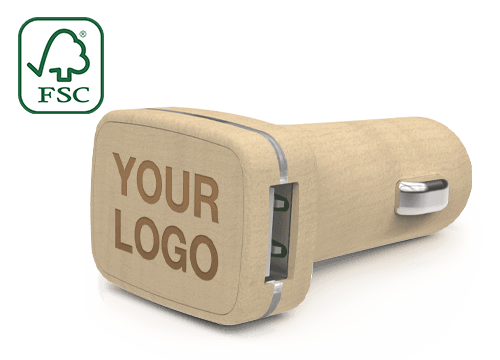 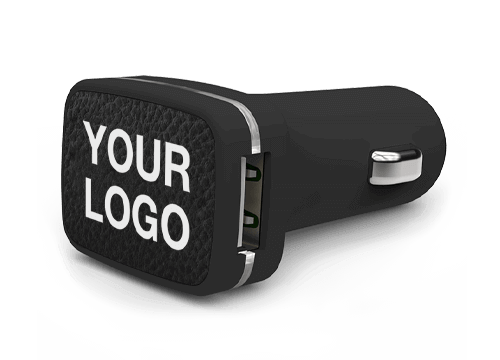 Featuring an enlarged branding area and specifically designed for promotional activities, our USB Car Chargers can be branded with your logo, website address, slogan and more. 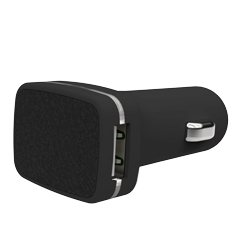 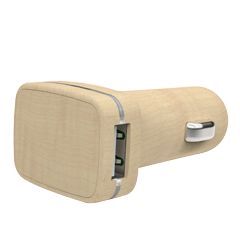 Each model features dual USB ports so your Customers and Clients charge two devices at the same time. 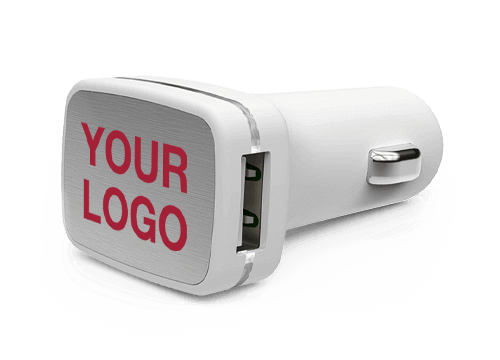 Compact, light and portable our USB Car Chargers are perfect for Events, Conferences and Meetings.